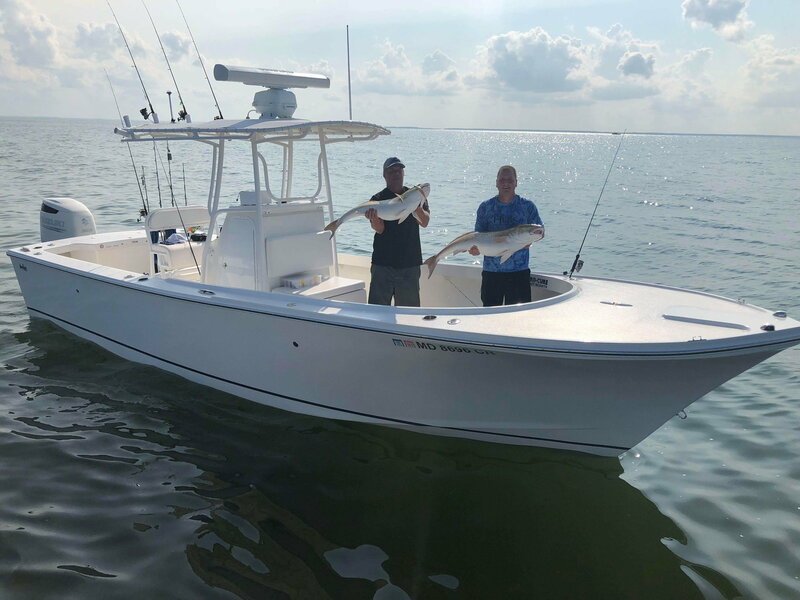 Order now for summer cobia/redfish season! Our 265CC represents the ultimate combination of ride, versatility and convenience. 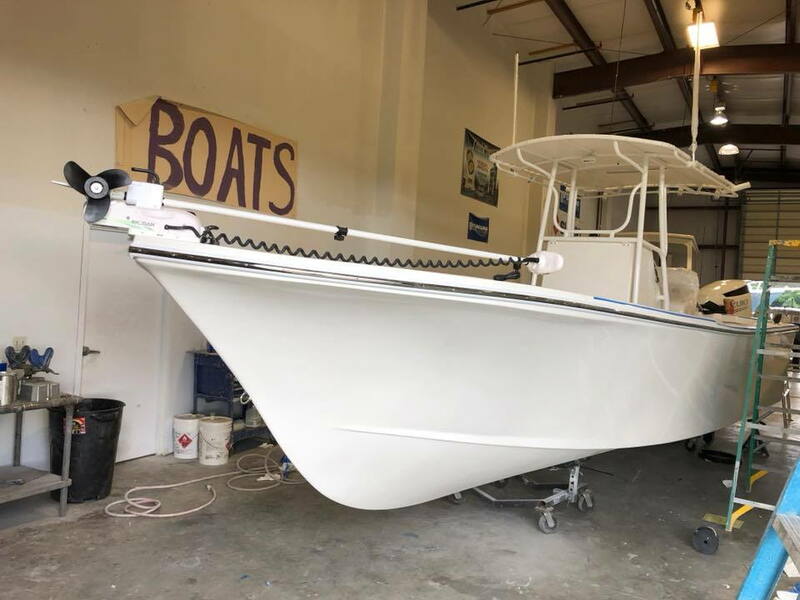 With a larger open bow area, steep entry, variable deadrise hull, shallow draft and trailerable beam, the 265CC is just as comfortable offshore as she is in the back waters. FreddyNJ and Sheepsheadhunter like this. Nice looking rig. You know if there's an option for larger fuel tank from the factory? On display at the Judge Yachts Factory Open House Feb 23rd, 2019. See Judge Yachts- Custom Boats from 22' to 42' - Custom Boats 22' to 42' for details. Thanks to Judge 265cc owner and THT'er Dan Kilroy for the video. Come check out the 265cc at the Judge Yachts Open House February 23rd. There will be several 265cc owners to chat with at open house if you speak to those who run them on a daily basis. 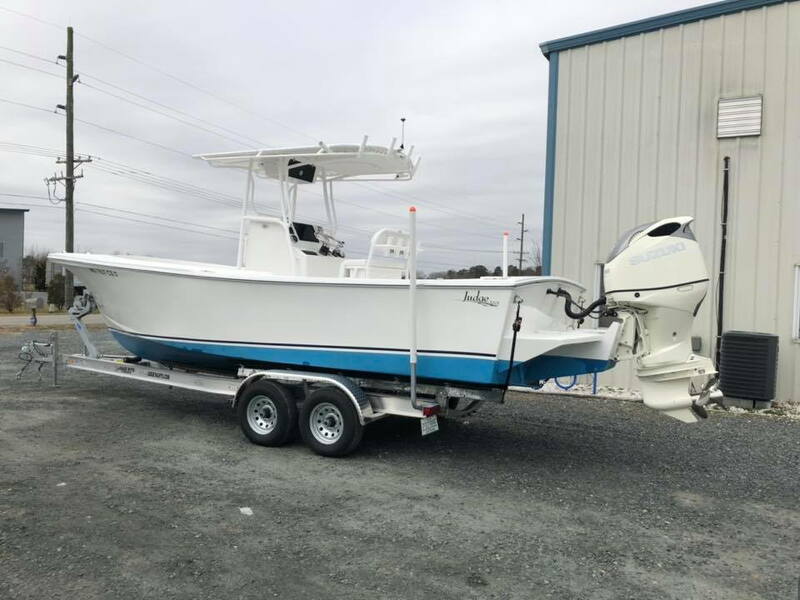 Hull is a great great inshore/offshore hybrid with lots of freeboard. Whats the performance numbers with the zuke 350? What will the 265 with tower and 300 top out at? I usually see 42mph with mine, think 44mph once when it was flat calm. 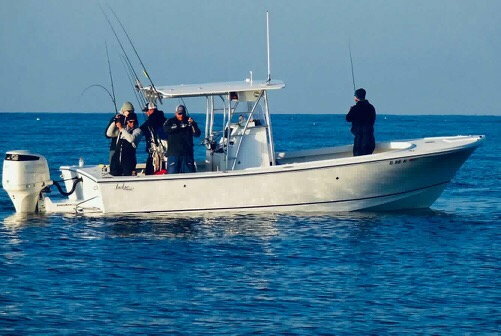 Hopefully getting my 265 at the end of the month just in time for OBX Red Drum and Cobia. I am getting a Porta Bracket rather than the standard Bracket so it will be interesting to see if adjusting the motor height makes any diference in top end and MPG. BTW IFISHMD and Bigk what kind of cruise and MPG are you seeing? On the 265cc. Depending on load and sea state, you typically see ~2.5-3 mpg. Is there going to be another $58,999 special this summer?